"Highly anticipated" and "strongly recommended"
Play over 80 world-renowned golf courses such as Pebble Beach, Pinehurst, Bandon Dunes or simply work on your game. Keep track of your numbers on MyTrackman.com. All lessons given on Trackman with use of video. Trackman data and videos saved to “online locker” for access from home.  © The South Broadway Country Club 2018. All rights reserved.